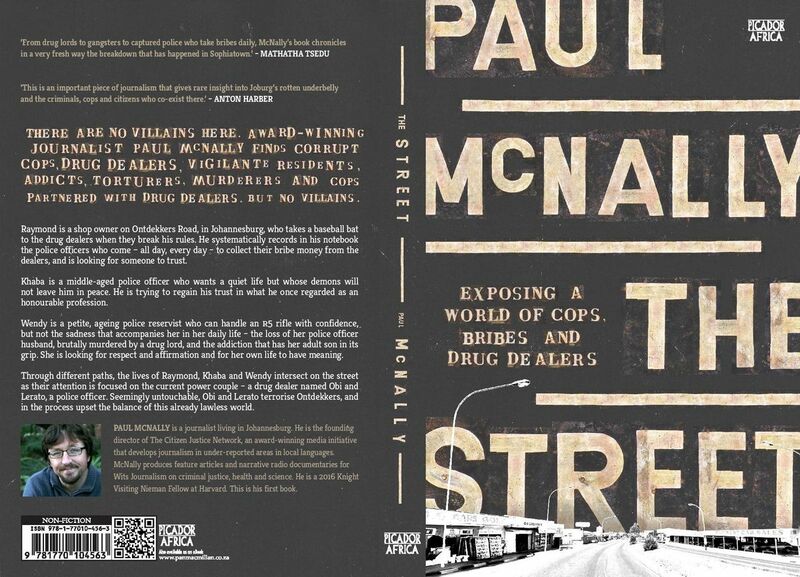 Order a copy of The Street from Takealot or Loot. Place your order with Exclusive Books. Buy it on Amazon for your kindle here. “A remarkable piece of writing. Seldom these days we see books in journalism based on patient, detailed reporting by someone who is prepared to spend days, weeks and months observing, interviewing and doing the hard work of basic journalism. Paul has given us insights into crime and the fight against it from ground level. The kind of grainy detail that you can only get from that combination of patience and commitment. What I found most fascinating about his book is that it’s not about crime, it’s not about good and bad, villains and victims. What he shows us that is it often very difficult to tell the different between them. It gives you a feeling for the depth of his understanding of his characters and the extraordinary insight he has. So it’s an important book but most of all it’s a rarely found enthralling read. 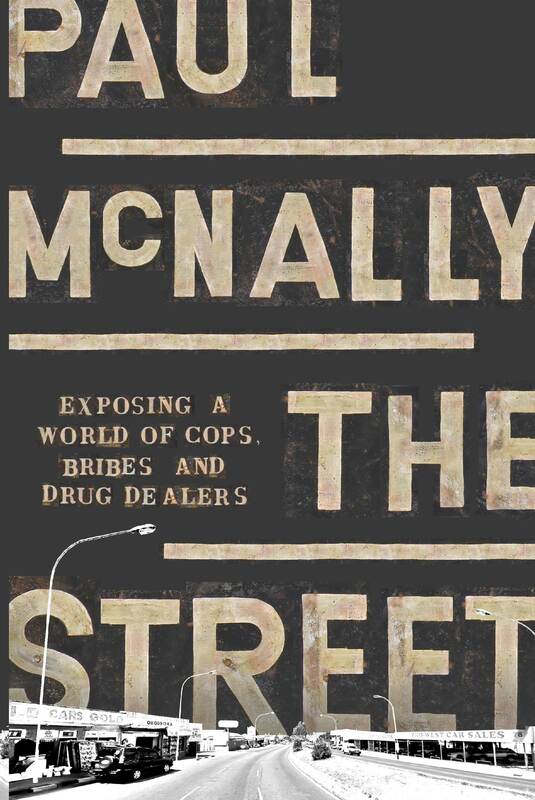 I would go so far as to say that you will have difficulty understanding crime and the fight against it in this country unless you have read this book. It’s a must-read for anyone trying to understand this issue, this city and this country.” – ANTON HARBER (at the book’s launch at Love Books in Johannesburg). What is The Street about? 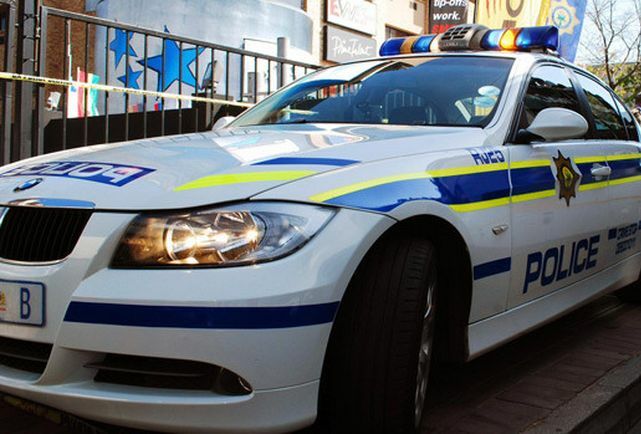 Police officers are taking bribes from drug dealers all day, every day in Johannesburg. Paul McNally investigates why this is allowed to happen and if it can be stopped. In the process he discovers the underbelly of organized crime in South Africa and the men and women who are trying to fight the system. He also uncovers how the residents are struggling to stay safe and ignore the temptations presented to them. He realizes there are no villains on the street, simply people adapting to survive. Raymond is a shop owner on Ontdekkers Road who takes a baseball bat to the dealers when they break his rules. He systematically records in his notebook the police officers who come – all day, every day – to collect their bribe money from the dealers, and is looking for someone to trust. Khaba is a middle-aged police officer who wants a quiet life but whose demons will not leave him in peace. He is trying to regain his trust in what he once regarded as an honourable profession. Wendy is a petite, ageing police reservist who can handle an R5 rifle with confidence, but not the sadness that accompanies her in her daily life – the loss of her police officer husband, brutally murdered by a drug lord, and the addiction that has her young son in its grip. She is looking for respect and affirmation and for her own life to have meaning. Through different paths, the lives of Raymond, Khaba and Wendy intersect on the street as their attention is focused on the current power couple – a drug dealer named Obi and his police officer wife, Lerato. Seemingly untouchable, Obi and Lerato terrorise Ontdekkers, and in the process upset the balance of this already lawless world. Order a copy of The Street from Takealot and Loot. Also available at Exclusive Books stores across the country, Love Books in Joburg and The Book Lounge in Cape Town. Your body serves you an incredible amount of adrenaline when a cop tells you that he’s going to put you in a van. You’ll go to a cell. You’ll go to court. You’ll go to jail, he says.